Crashed in unknown circumstances. Occupant fate unknown. 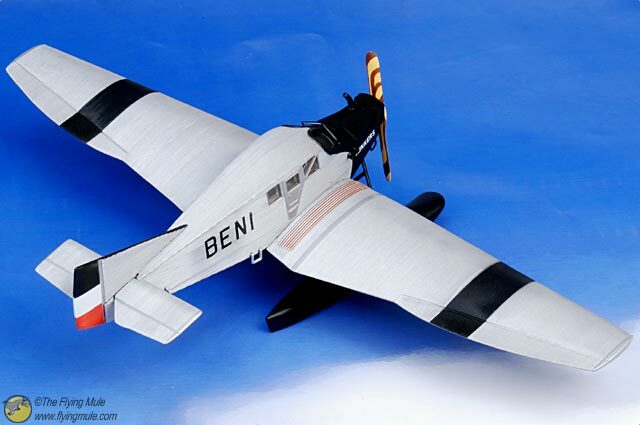 Aircraft named 'Beni II' was destroyed.